What’s up Pizzas’?! The Videogame BANG! 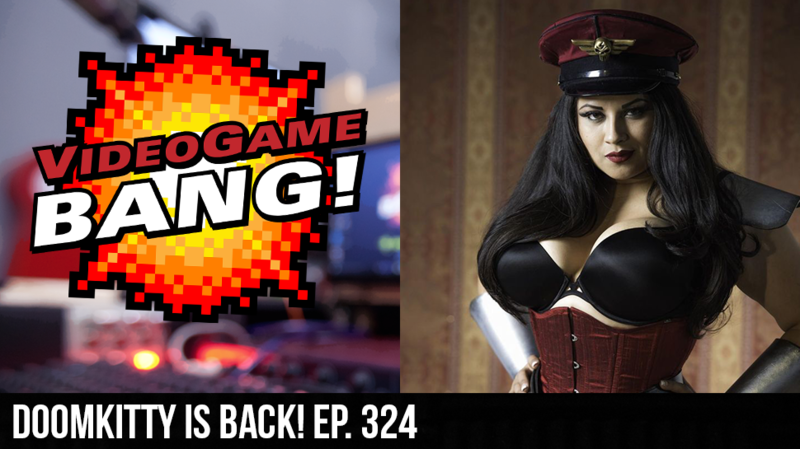 is back and IVY DOOMKITTY has returned and she is every bit the hot mess she was before she left. This week we are talking about the Black Panther trailer, we talk to Ivy about her trip to China, and Cory has the the other members of the BANG! Gang to help him decide which game to buy: South Park Fractured but Whole, Destiny 2 or Lord of the Rings Shadows of War.